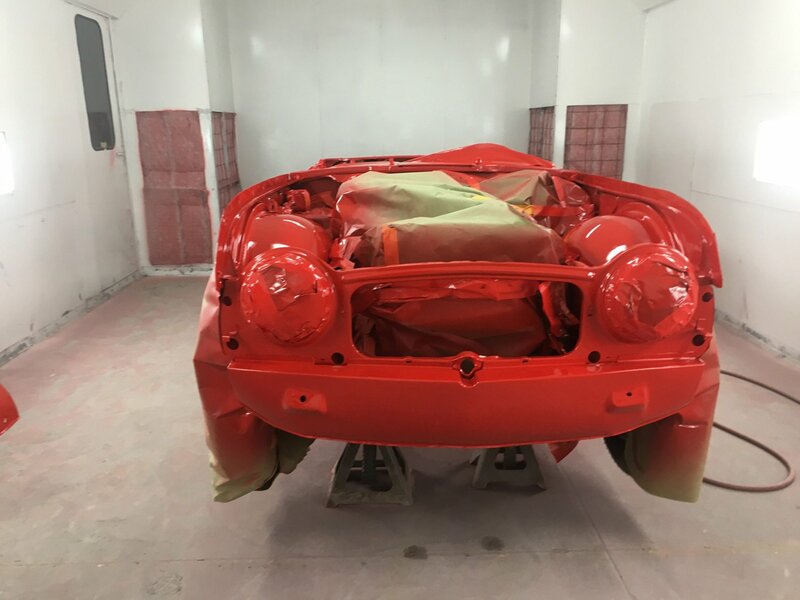 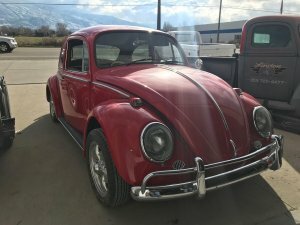 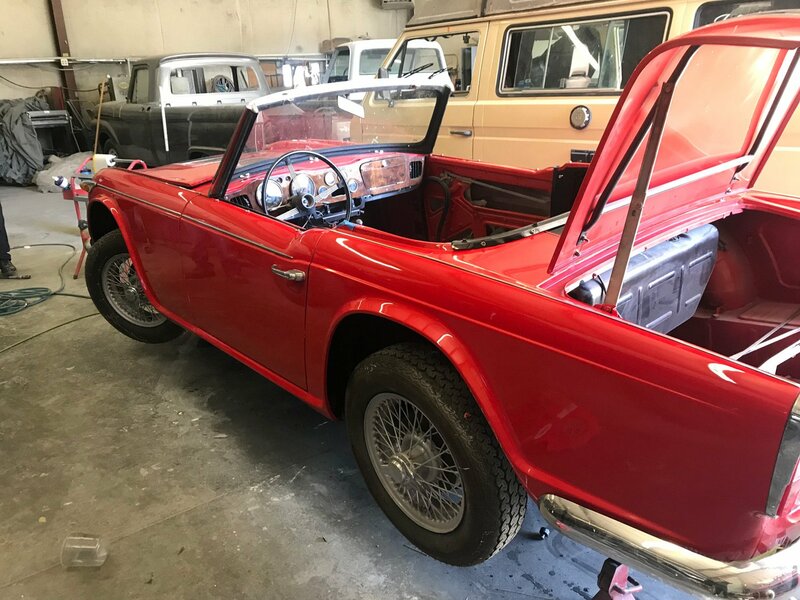 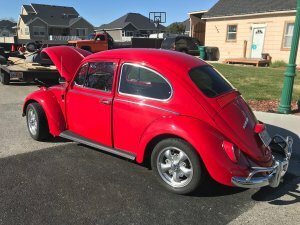 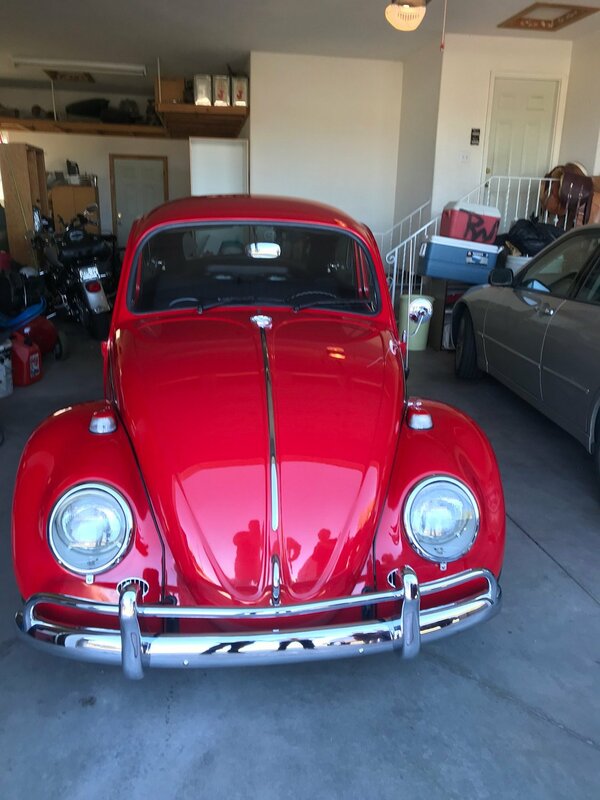 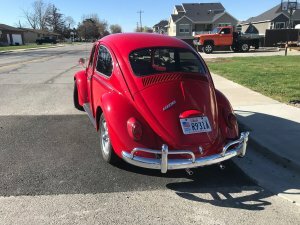 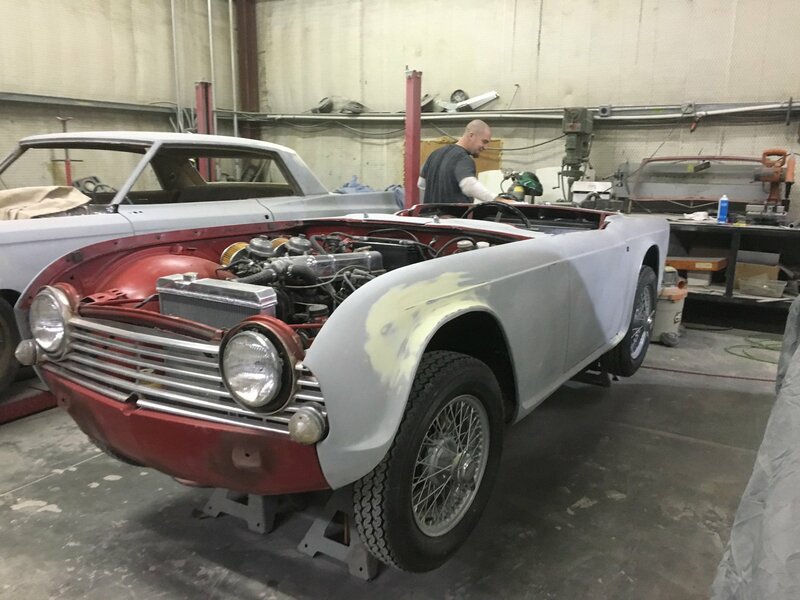 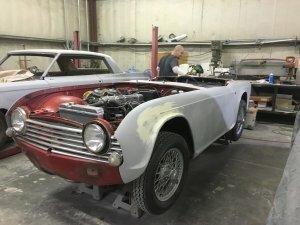 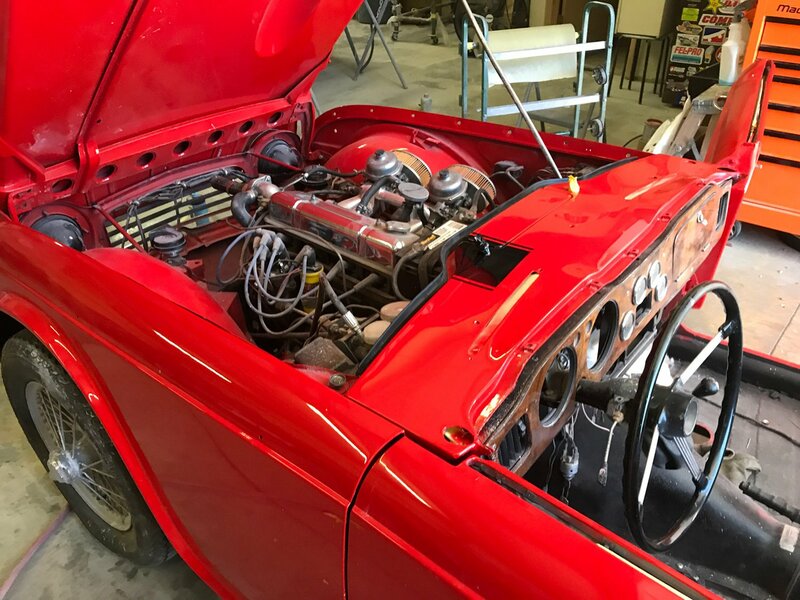 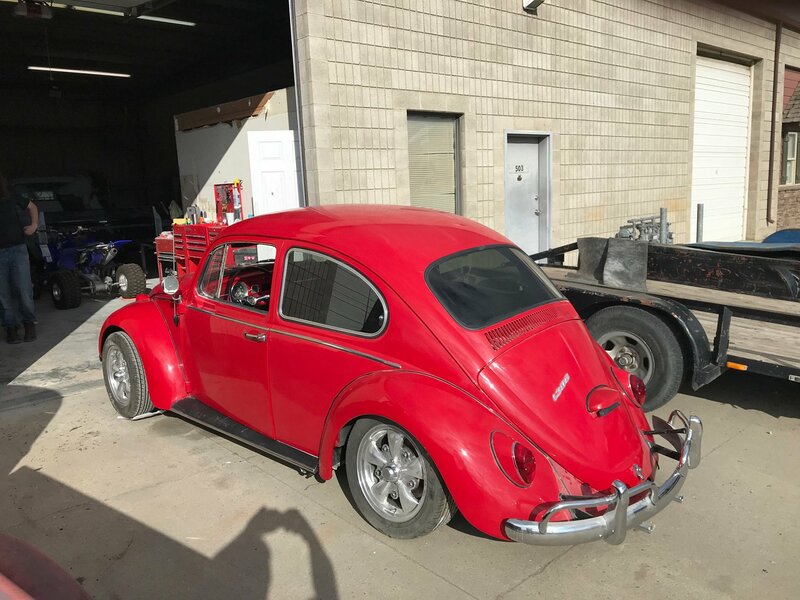 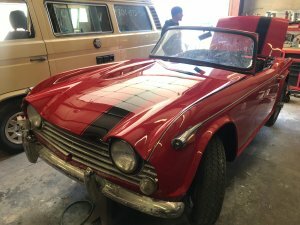 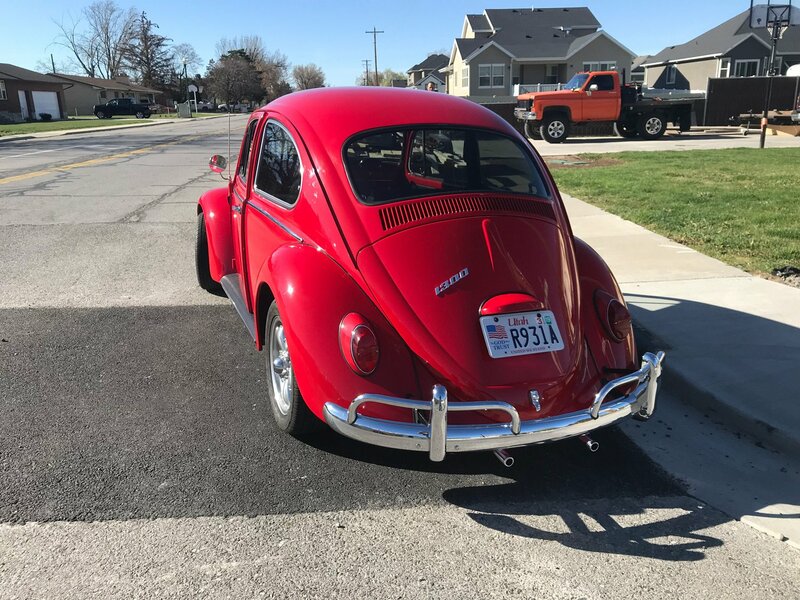 Lindon Collision Center is one of the few shops that have a great deal of experience with it comes to classic car restorations. What separates Lindon Collision Center above others is the owner, Eric Read. 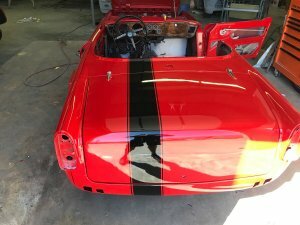 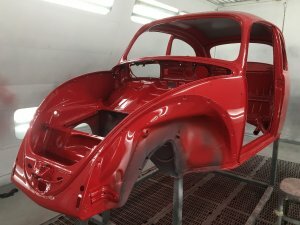 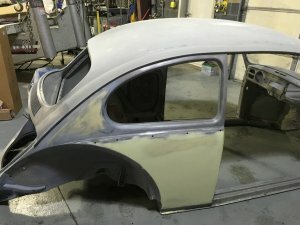 He is a master at Classic Car Restoration and the results of his expertise on your custom project will blow you away!